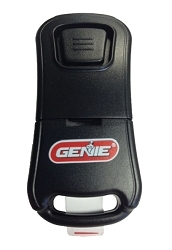 Genie Pro GITR-3 Three-Button ChainLift Garage Door Remote Control with Intellicode allows remote operation of three garage doors. 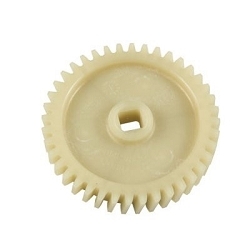 For use with intellicode products only; uses code rotating technology. 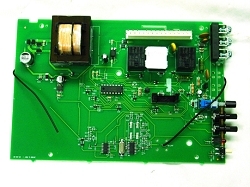 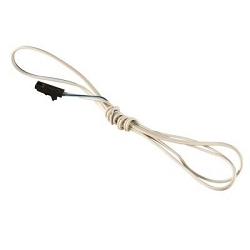 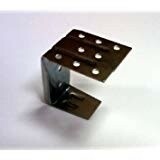 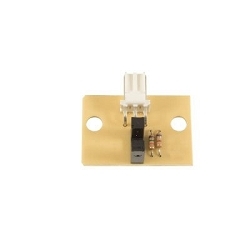 Compatible with Genie Intellicode and Overhead Door CodeDodger systems manufactured from 1998 to current.Includes 12 volt battery, visor clip and instructions. 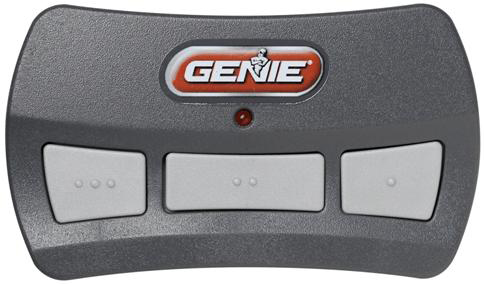 Genie is one of America's best known and trusted consumer brand names.